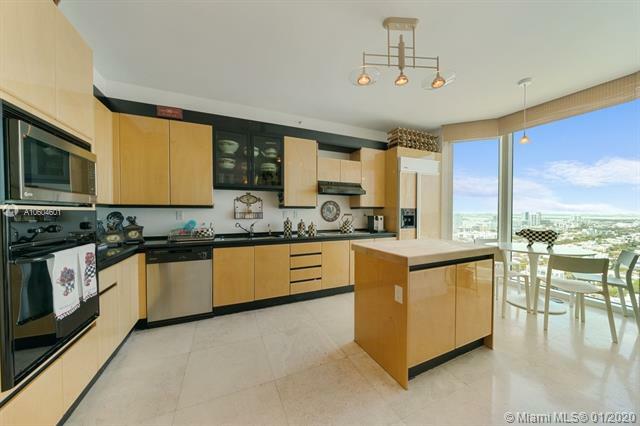 On the very tip of world class South Beach lies the always popular South Pointe Drive, filled with a cornucopia of shops, restaurants, entertainment and plenty of real estate, all surrounded by the sparkling sun tinged waters of Biscayne Bay. 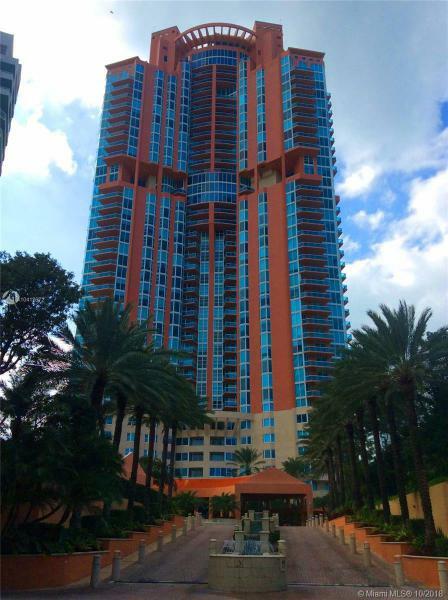 Have a picnic by the waterfront at South Pointe Park, meet a variety of people on classic Ocean Drive or explore the wealth of beach and oceanfront condos in the exclusive South of Fifth neighborhood where there always something new and exciting to see and do. Miami Beach itself is a metropolis which caters to everyone. Speaking of real estate, all inclusive Miami Beach condos like the ultra contemporary ICON South Beach to Miami Beach homes on the several exclusive manmade collection of island communities, offer a huge selection of varied Miami Beach real estate right by the oceanfront or in quiet secluded neighborhoods surrounded by the cityâ€™s sun drenched ambiance and contemporary atmosphere. 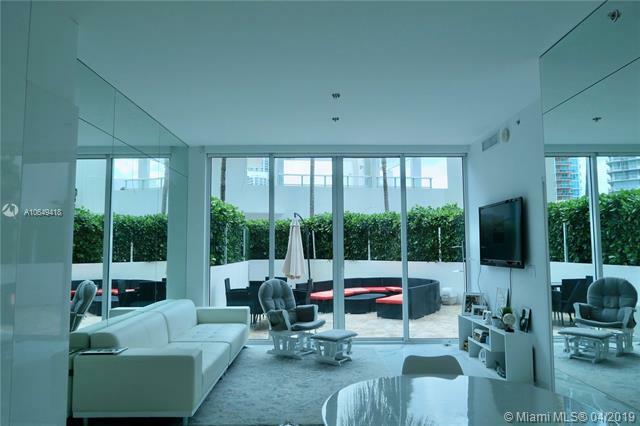 Explore the exclusive South of Fifth neighborhood and see for yourself why itâ€™s considered one of the best places to call home in the city of Miami Beach. 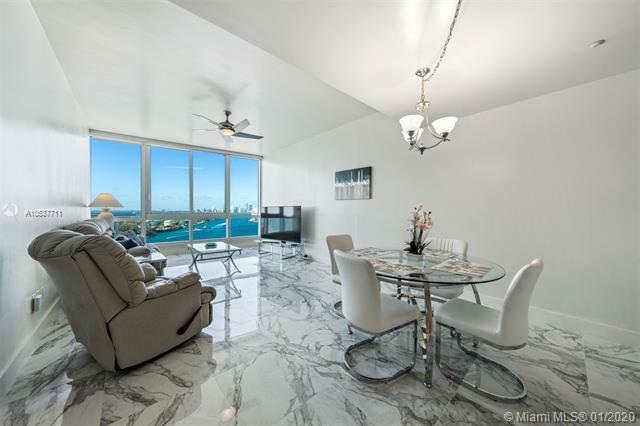 At South Pointe Drive Realty, owning your own piece of Miami Beach real estate is a simple matter of picking up the phone and giving us a call.